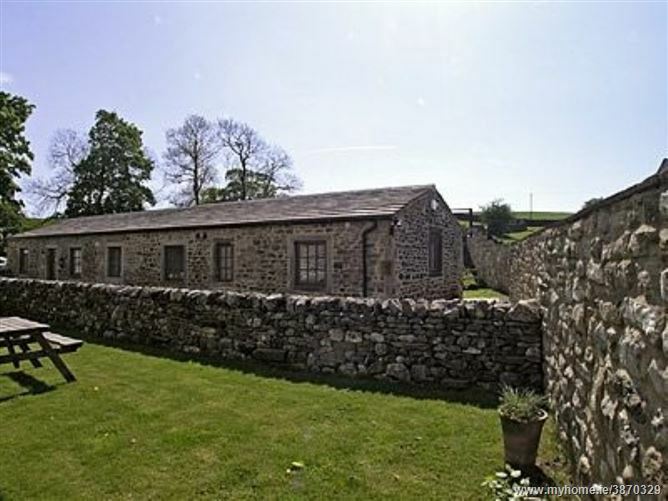 Rural locationSet on a working farm, tucked away in a quiet location, in the heart of the beautiful Wharfedale countryside. 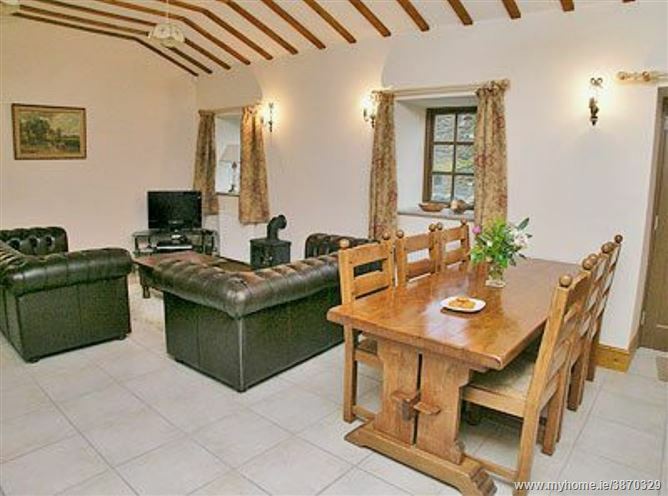 This detached, single storey converted stables has been carefully refurbished to create a wonderful holiday home from which to explore the Dales. 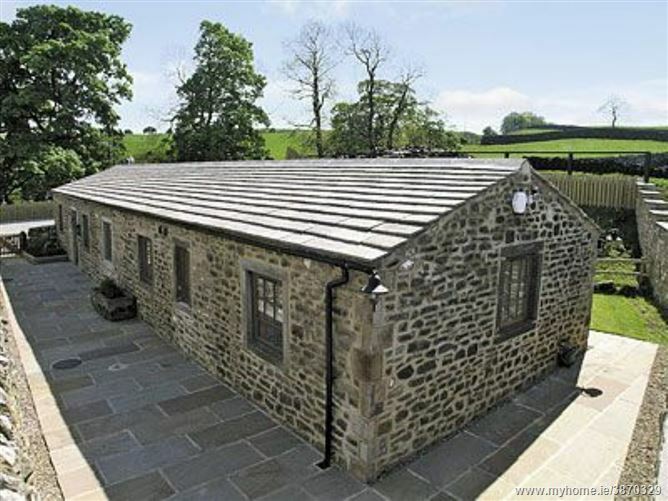 The historic town of Skipton with its Norman castle, canal trips, bustling market, golf club and indoor swimming pool is only a short drive whilst the popular Dales village of Grassington is just 2 miles. Alternatively why not stay in and enjoy your surroundings - take a picnic down by the delightful brook which runs close by. 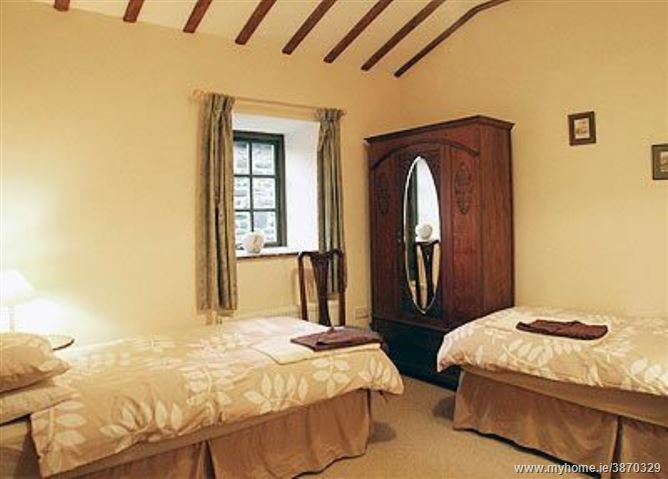 Can also be booked with W41109 and W40780 to sleep 24 in total. 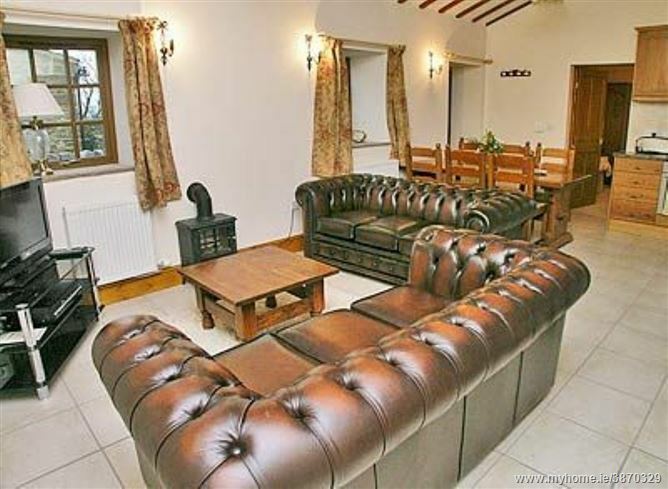 Shop 2 miles, pub and restaurant 1 mile.All on ground floor: Living/dining room/kitchen. 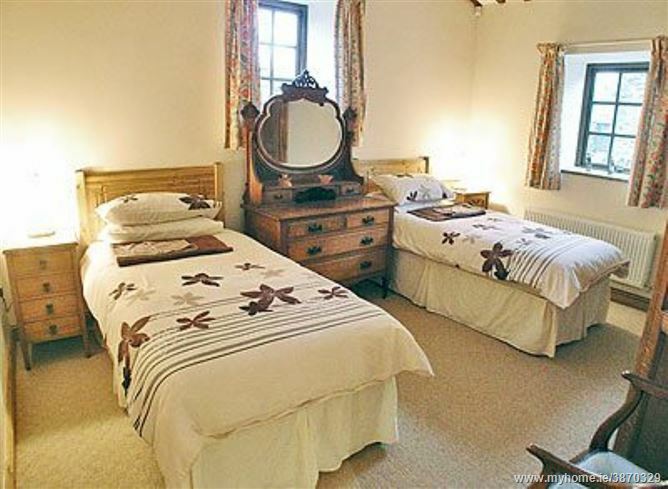 3 bedrooms: 1 double (5ft), 2 twin, both with en-suite shower room and toilet. 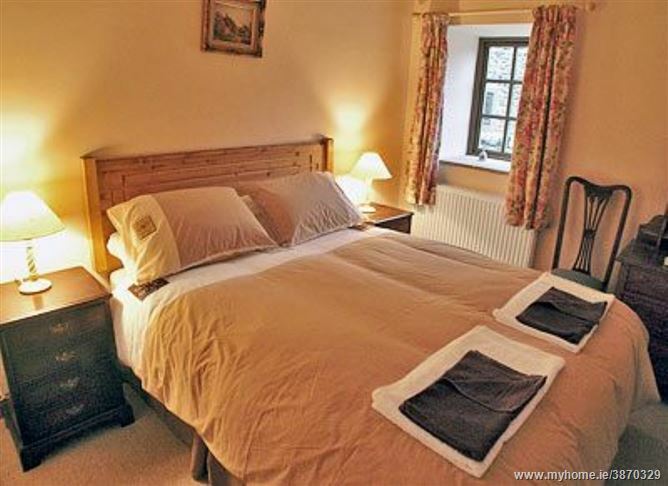 Bathroom with shower over bath and toilet.CH, elec, bed linen and towels inc. DVD. CD. Elec cooker. M/wave. Washer/dryer. D/washer. Freezer. Enclosed lawned garden and furniture. Parking (2 cars). Natural water supply from borehole. No smoking. NB: There is a stream close to the property.